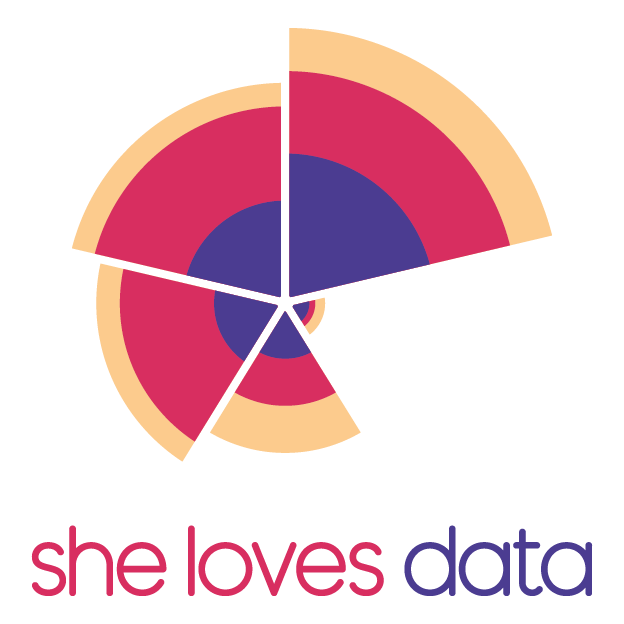 She Loves Data aims to inspire women to pursue careers in data & Tech and helps them be bold in their pursuit of a new career. We provide education and events for women to get their bearing, learn the foundations of data analytics & Business Intelligence and find their #DataTribe. Our workshops are for women from all walks of life and teach the very basics of data analytics, no prior experience required. All our workshops are taught by subject-matter experts, active in the fields of Data Analytics, Data Science and/or Data Visualisation.